Think you can’t afford a vacation? Think again. One woman bought herself and her husband seven days in sunny Hawaii, all by stuffing five-dollar bills into her sock drawer. The woman in question, as explained in this post on Babble.com, co-owned a business with her husband. They worked long hours, had lots of bills to pay and weren’t really in a position to take a tropical vacation — until she got creative. For months, she literally “socked away” $5 at a time without her husband’s knowledge. When she had change, it went into the sock drawer. She’d grab a five-dollar bill from her husband’s wallet under the guise of needing something small, then stash it away. Soon enough, she had enough saved up to treat both of them to a seven-day Hawaiian vacation. It’s a cool story, but what’s even cooler? You can do the same thing yourself. Here’s what you can learn from this woman’s example to save up for your own dream vacation — or another big savings goal. But she didn’t look at the big total number; she looked at what she could do, every day, to get them there. A few dollars here and a few dollars there might not seem like much, but it was the amount that was doable for them — and it quickly added up. Never discount a financial goal because it seems out of reach. Instead, think about what you can do to make it reachable for you. When the woman shared her secret savings strategy with a friend, that friend laughed at how silly it seemed. And there is something inherently amusing about the idea of someone squirreling away small bills in their bedroom like they’re hiding their life savings under the mattress. But who was laughing when the woman was lounging on the beach for seven glorious, stress-free days? 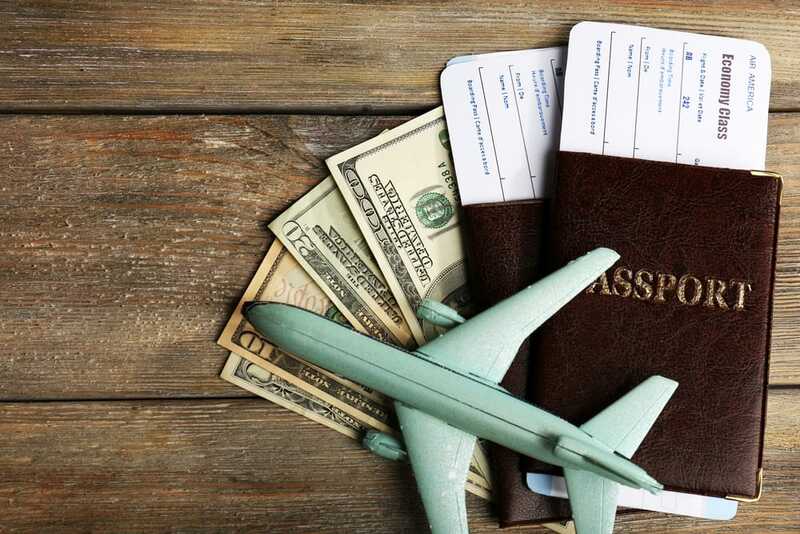 The woman admitted to the Babble contributor that if she hadn’t taken this unusual approach, she and her husband would probably never have saved up enough for a vacation. It felt like there was always something more “responsible” to do with their cash, especially as business owners focused on investing in their company. By keeping her plan from her husband, she managed to save up enough to do something nice (and very needed) for them both, without creating a big enough dent in their daily finances for either of them to even notice. So also tricked herself by not keeping an eagle eye on how much she’d saved up; she just knew the fund was growing, and when the drawer seemed full, she counted it and realized how much she had. Sometimes we need to get past our own mental blocks in order to save for a personal goal, especially if we’re penny-pinchers not used to doing something for ourselves. If you can come up with a creative way to siphon off a little of your hard-earned cash at a time, like this woman did, you may be surprised to see the results. Your Turn: How have you saved up for a big financial goal?